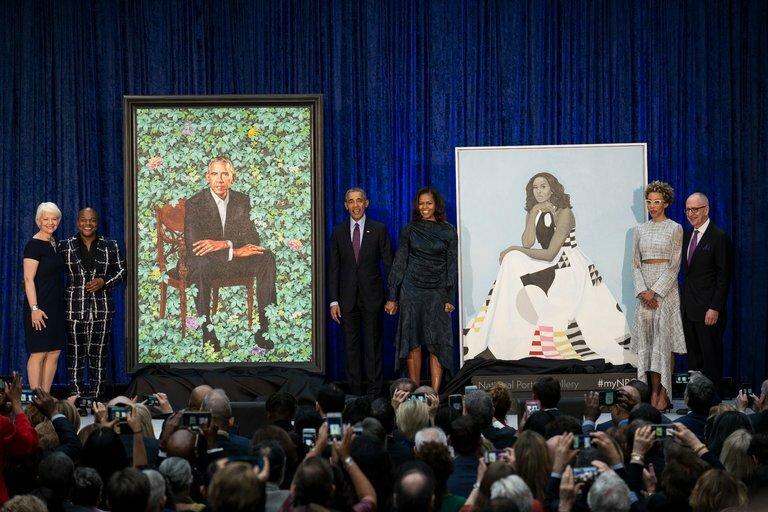 Recently at the Smithsonian’s National Portrait Gallery in Washington DC, official paintings of Barack and Michelle Obama were unveiled at a special ceremony. 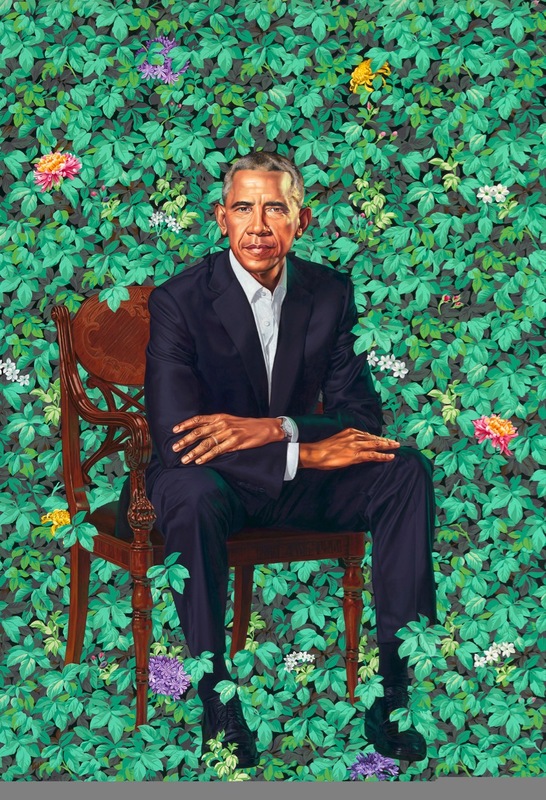 For the first time in the gallery’s history, African American artists were commissioned by the president and first lady for the portraits with Kehinde Wiley working with the Mr. Obama and Amy Sherald capturing Mrs. Obama’s likeness. In these charged times, it was especially fitting to choose artists in which the politics of race have figured prominently in their past work. Photo credit: Gabriella Demczuk for The New York Times. Categories: Contemporary Art, Museums, Shows & Events. 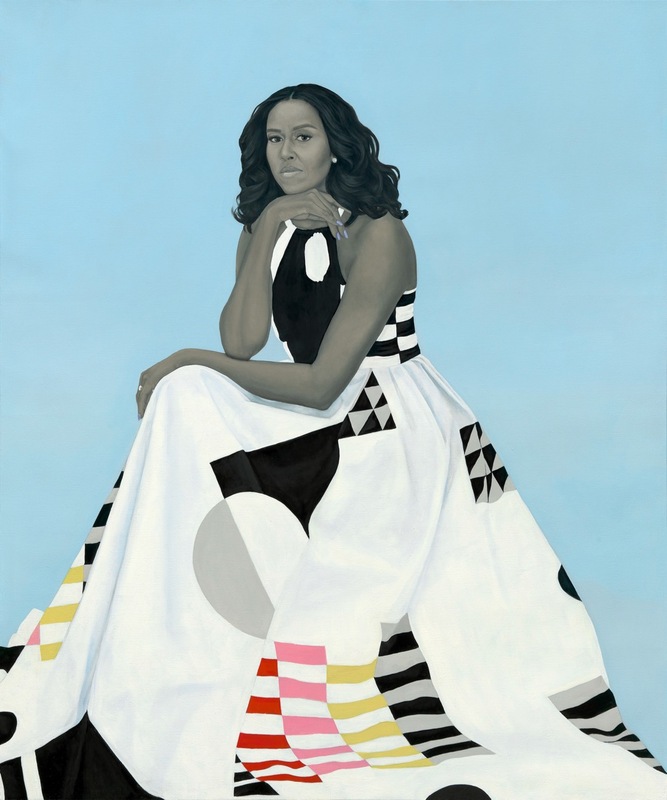 Tags: Amy Sherald, Contemporary Art, featured, Kehinde Wiley, Museums, slider-featured.